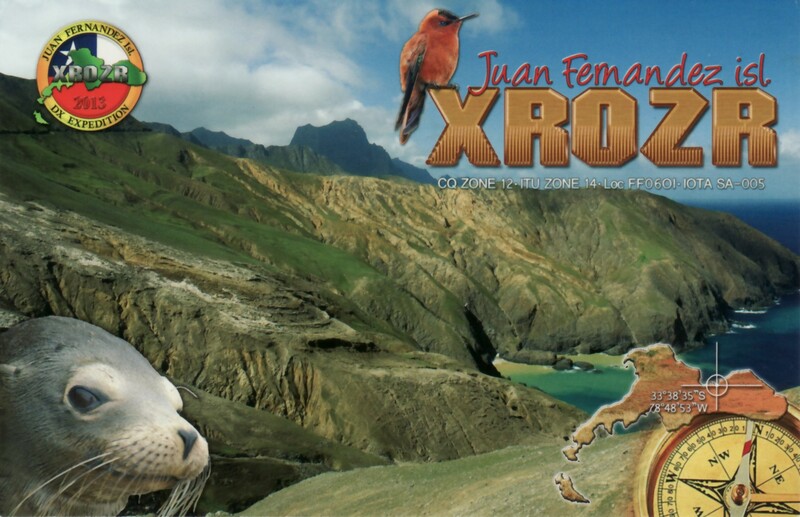 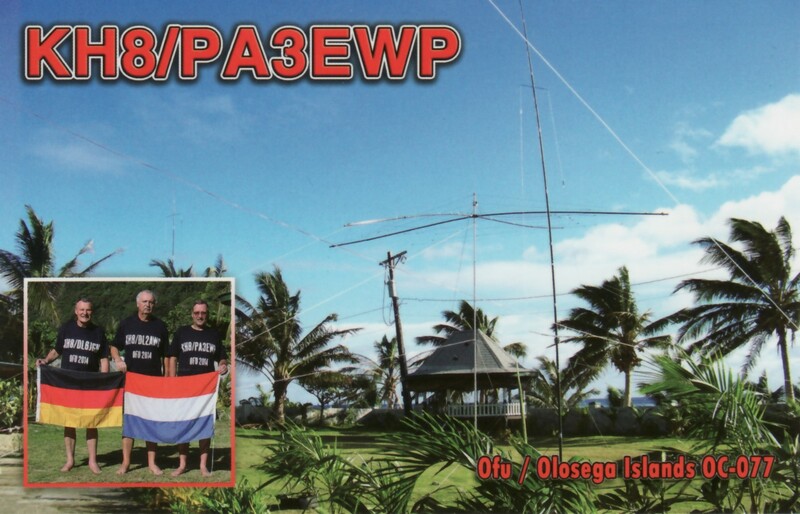 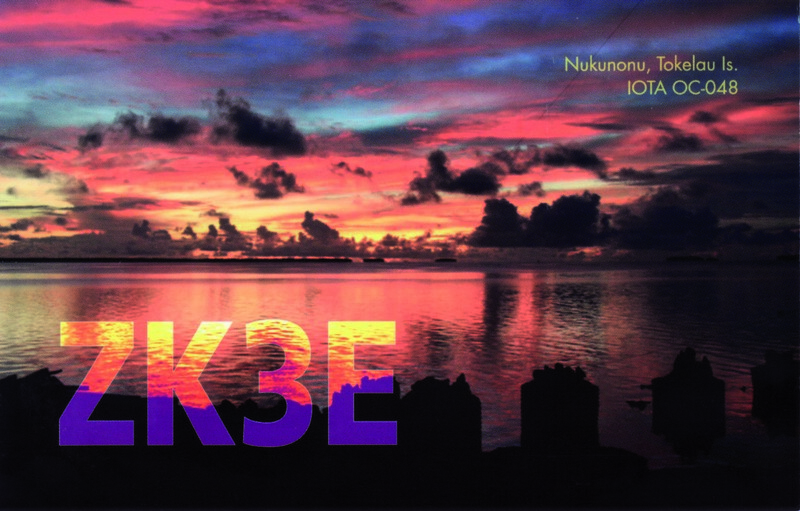 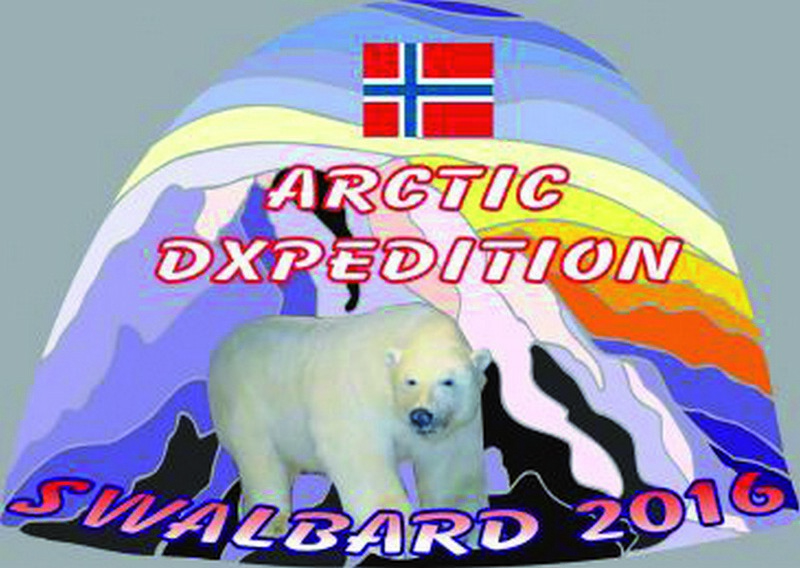 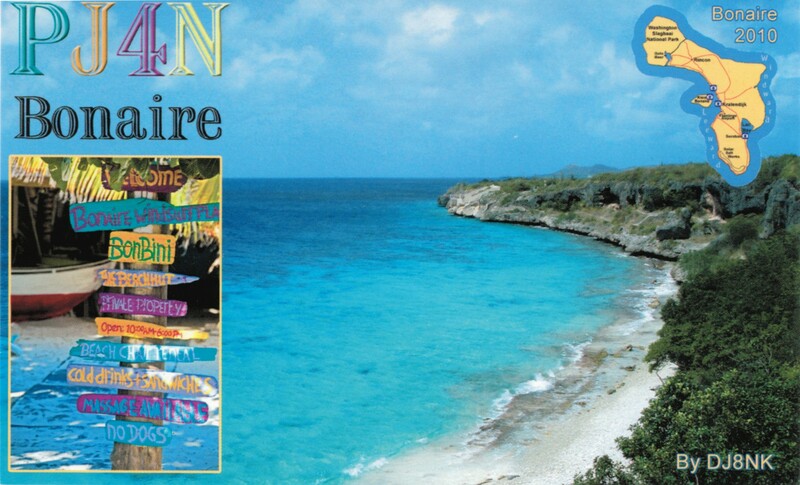 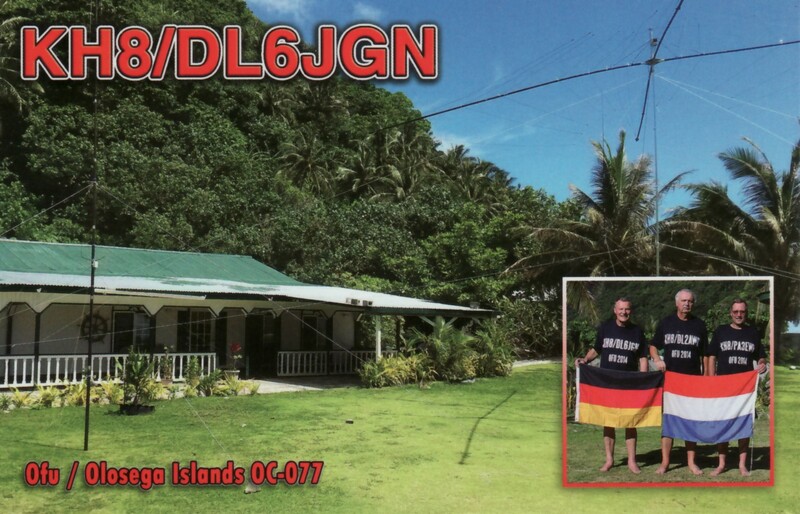 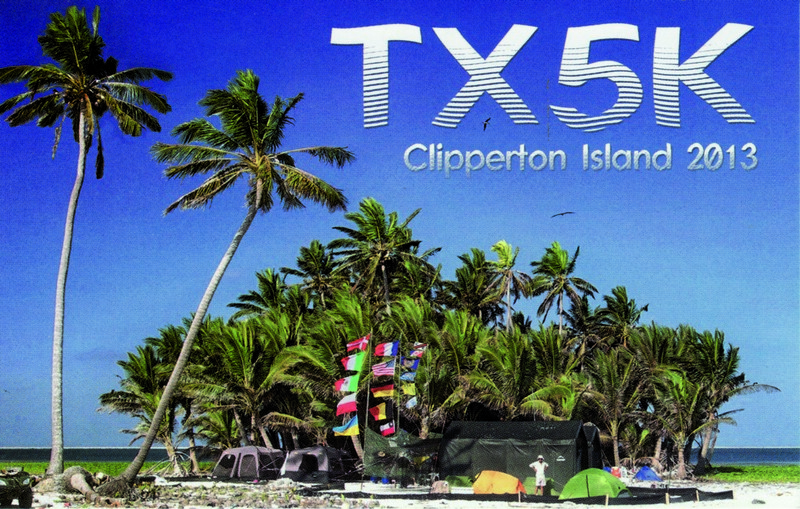 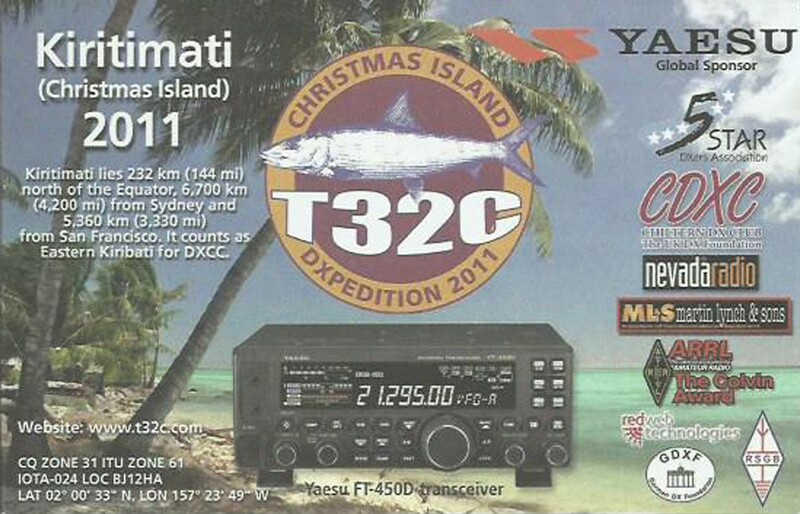 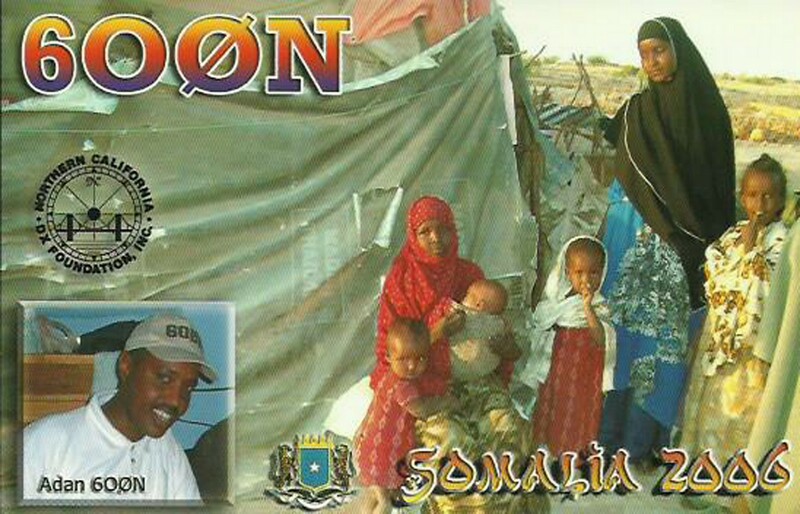 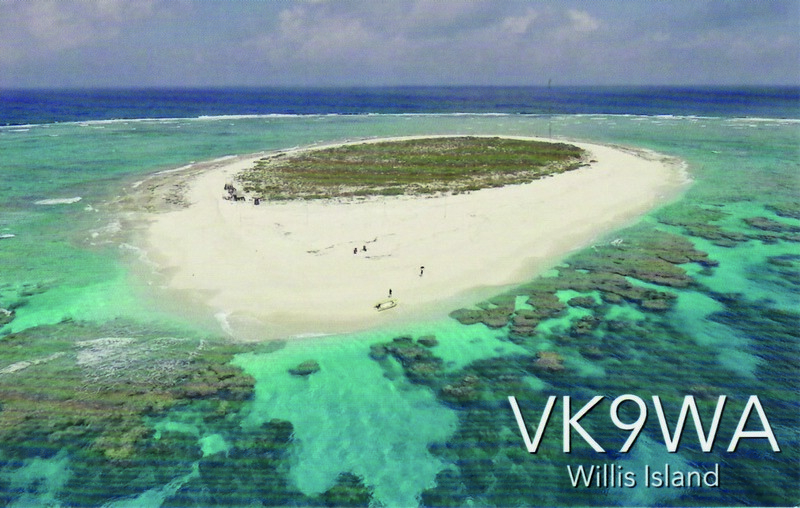 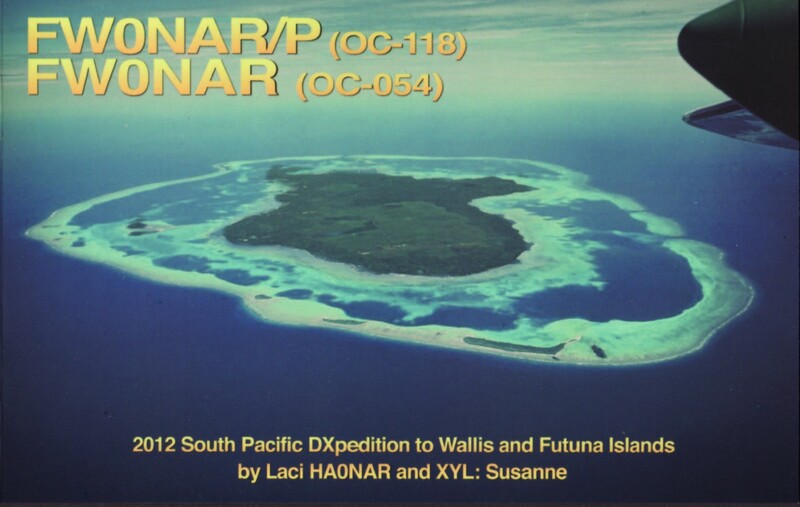 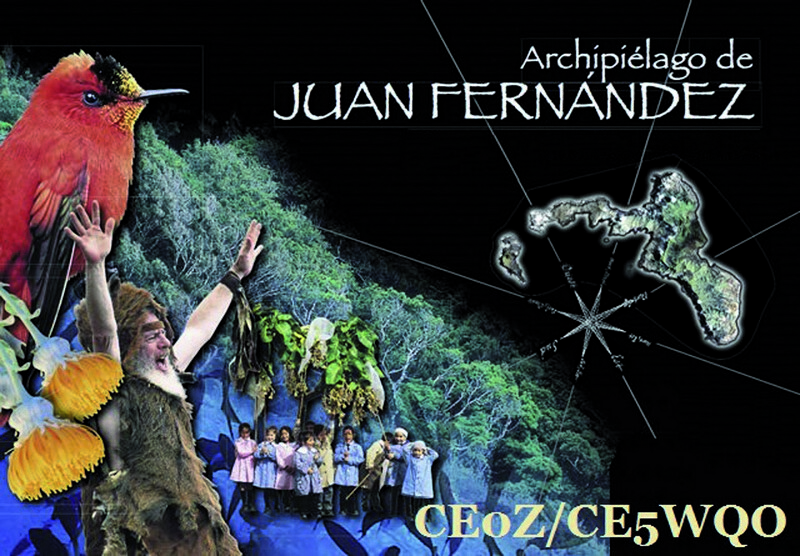 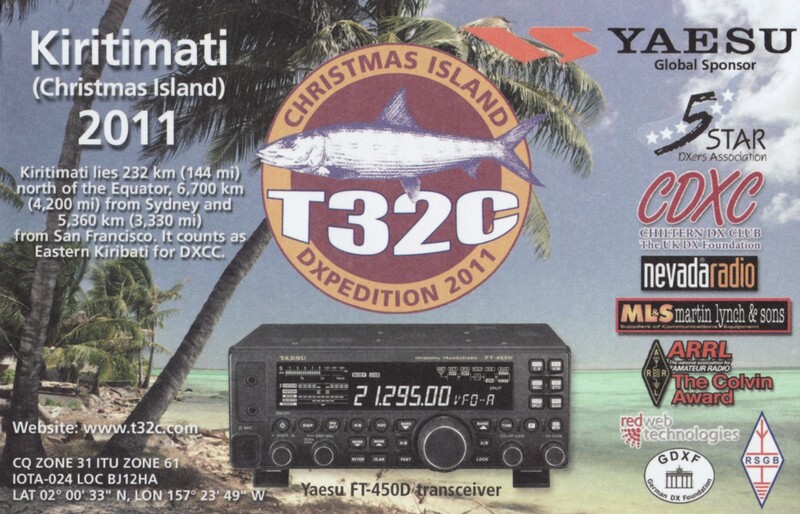 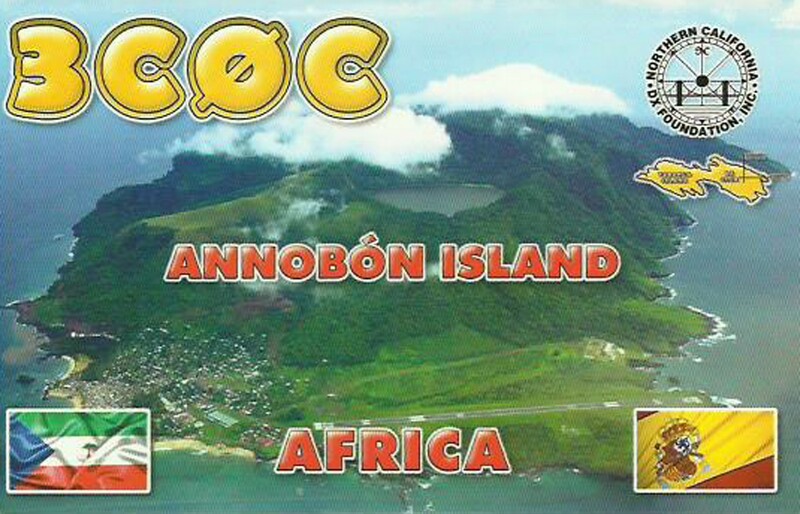 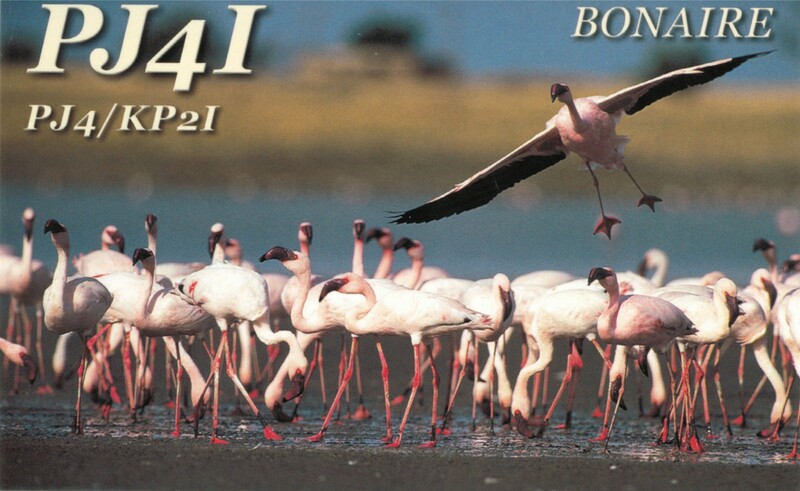 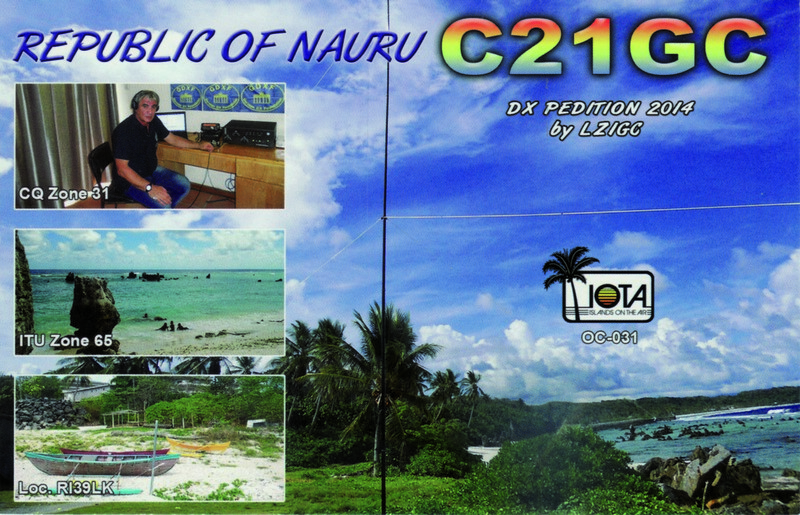 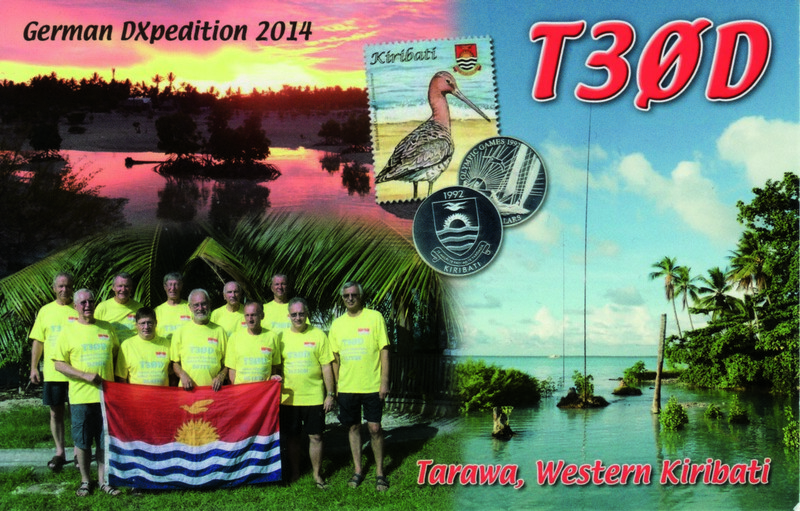 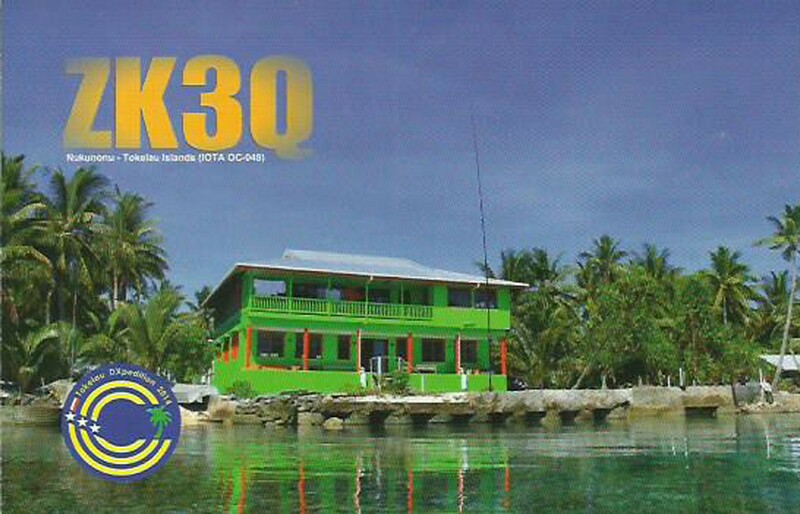 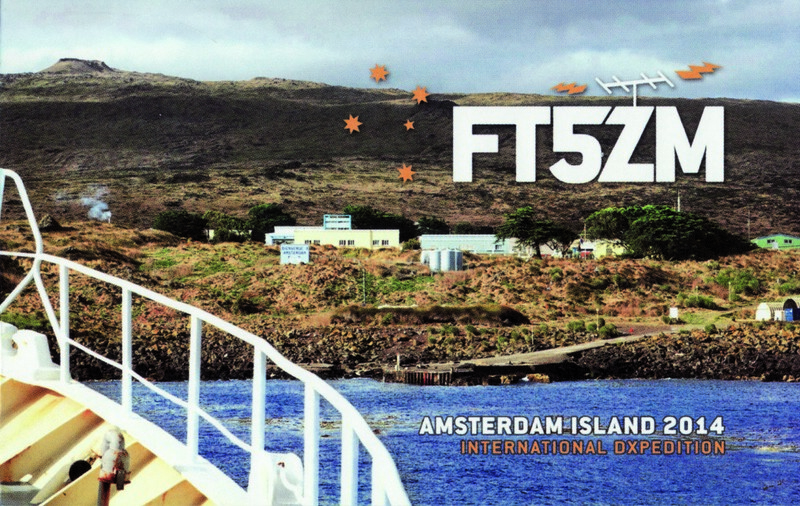 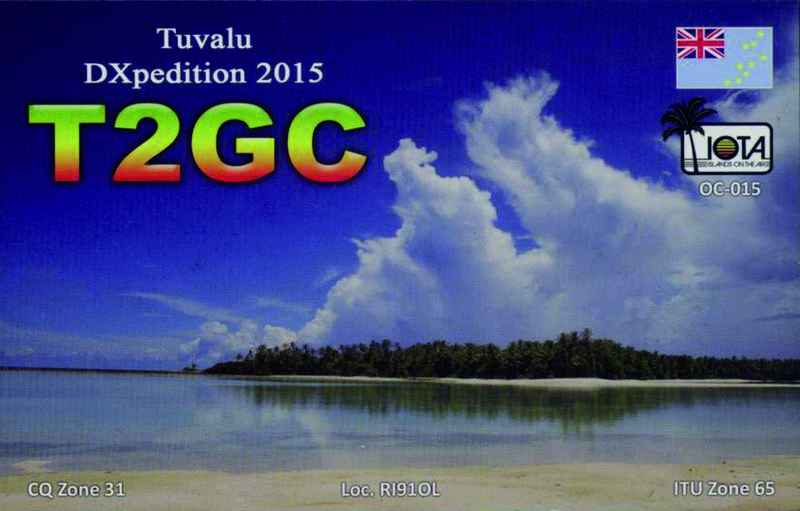 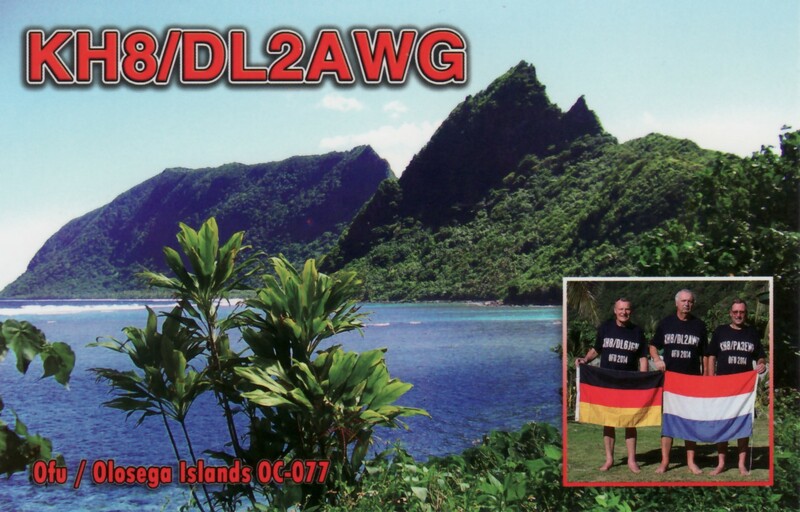 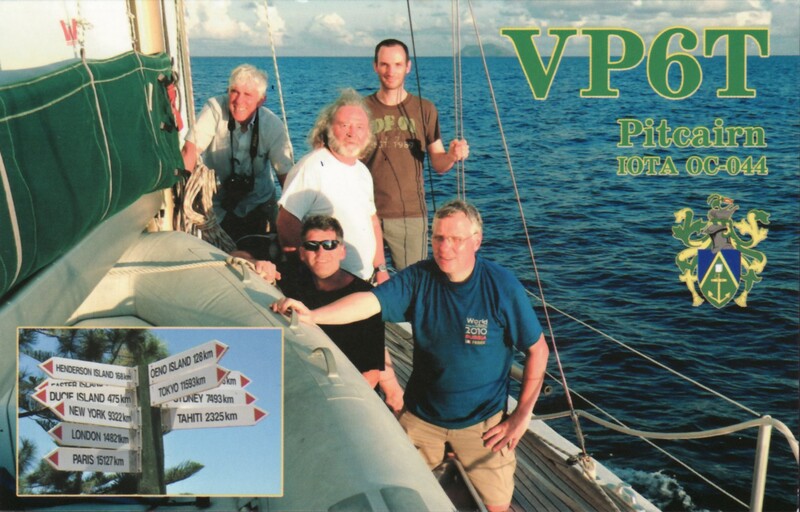 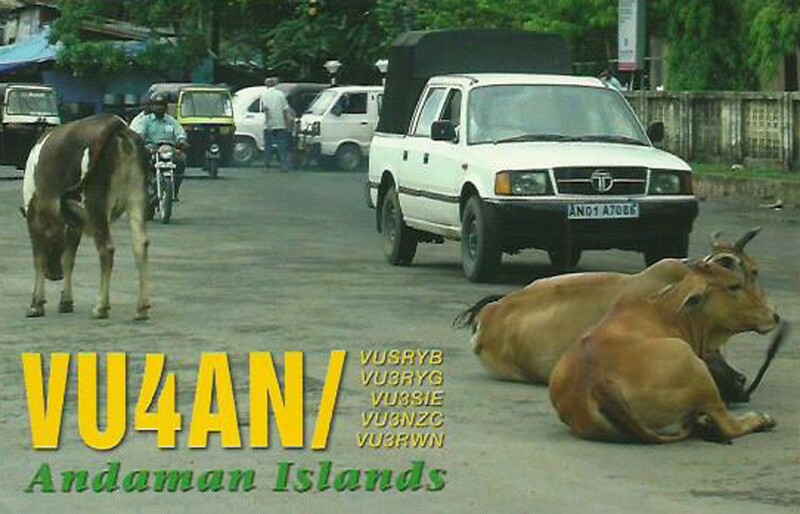 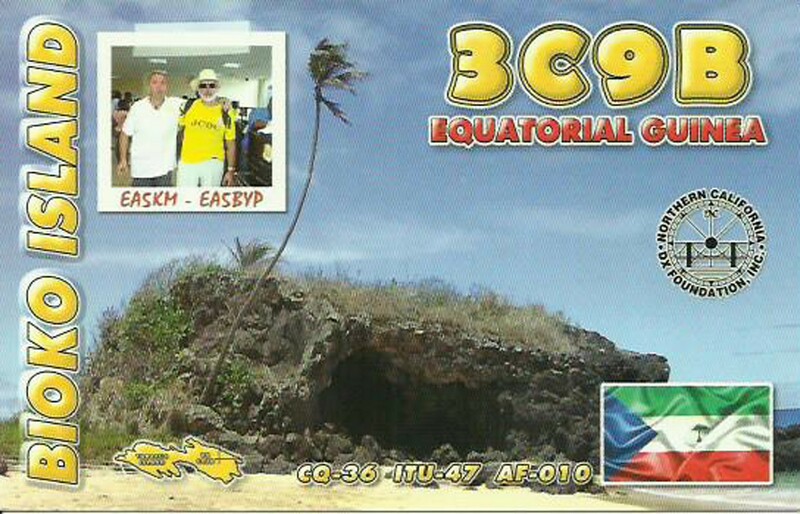 Stan LZ1GC shared with us his report for his 2018 5W0GC & YJ0GC DXpedition. 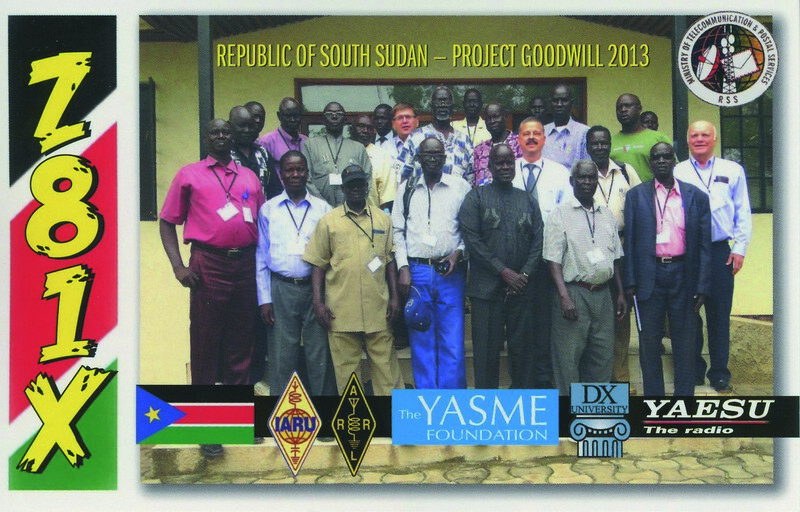 The full report will be in our next Newsletter**. 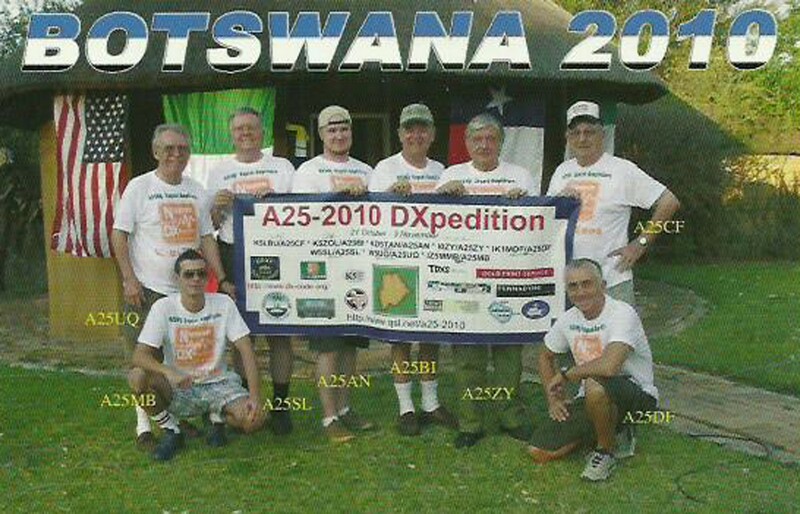 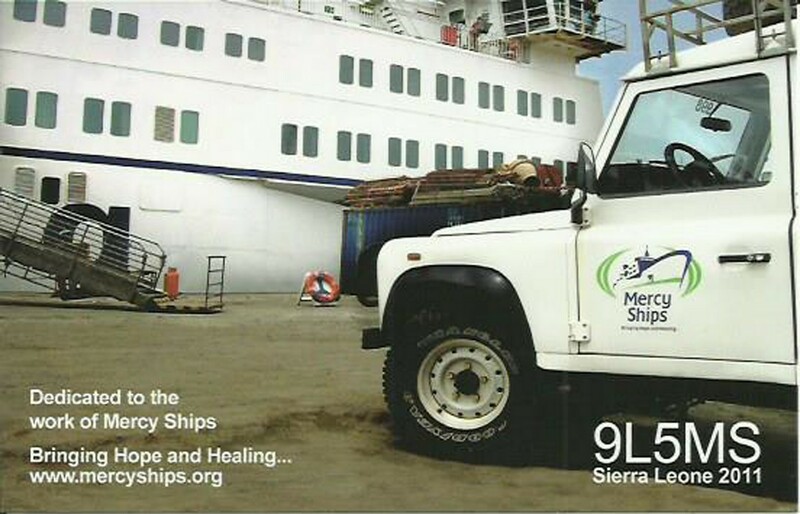 Here we share with you some pictures to give you an idea about this challenging trip. 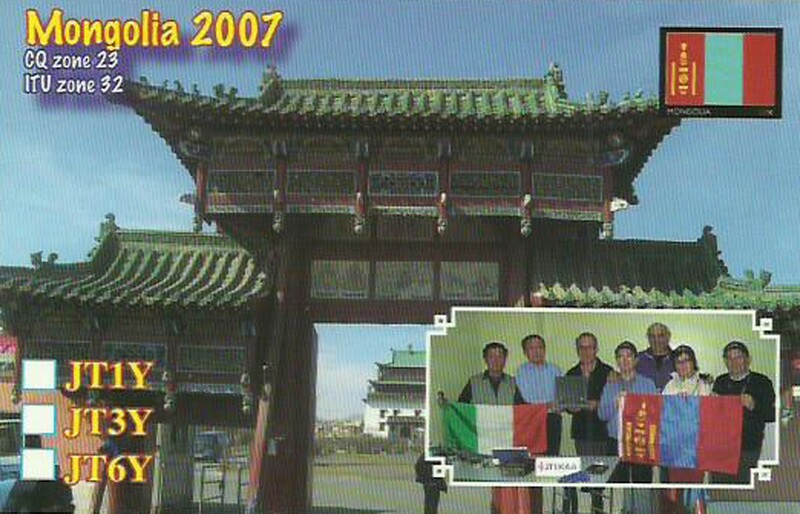 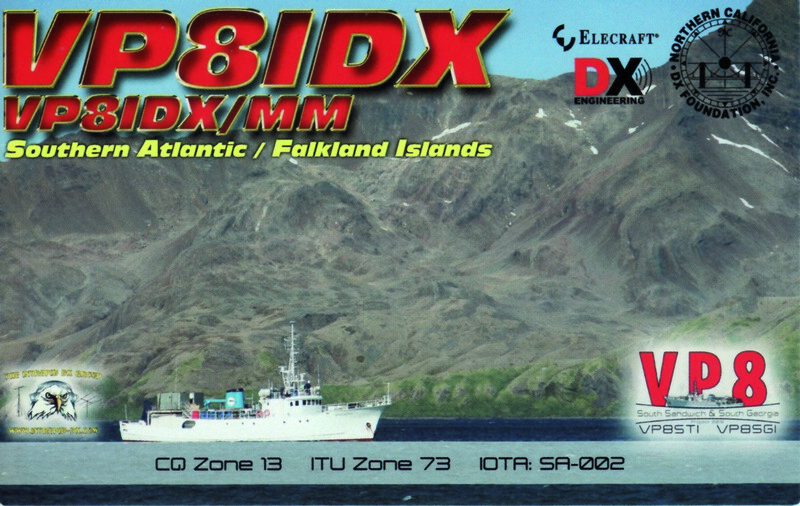 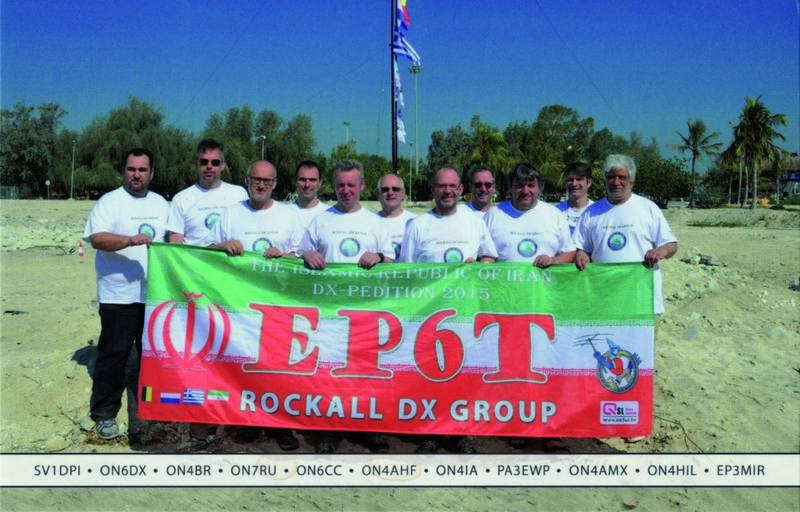 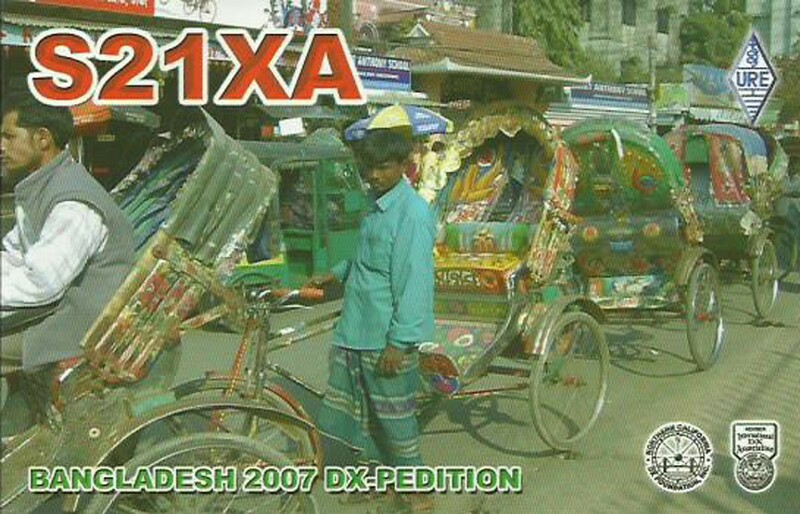 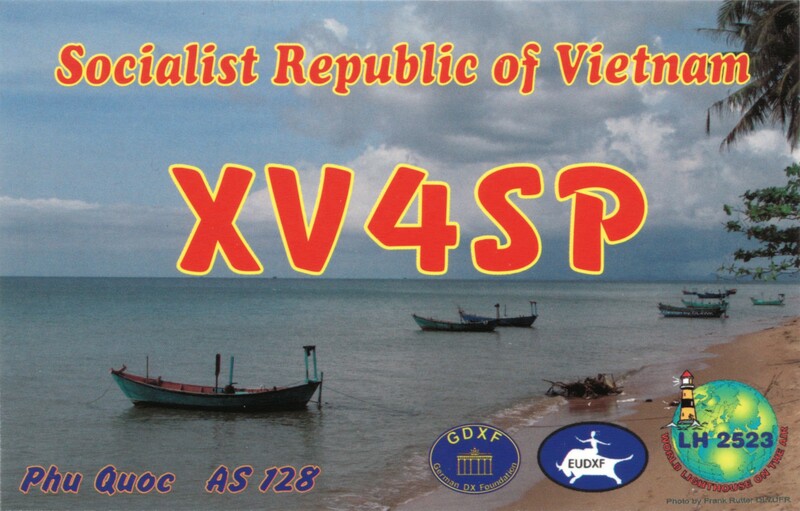 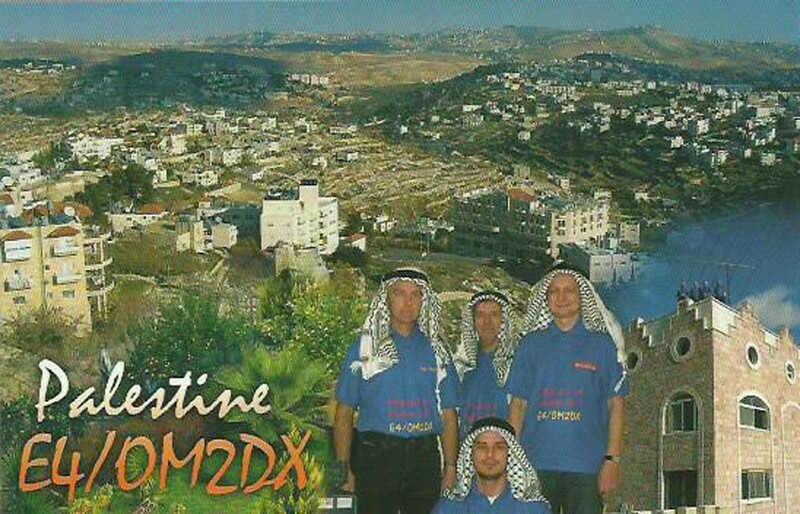 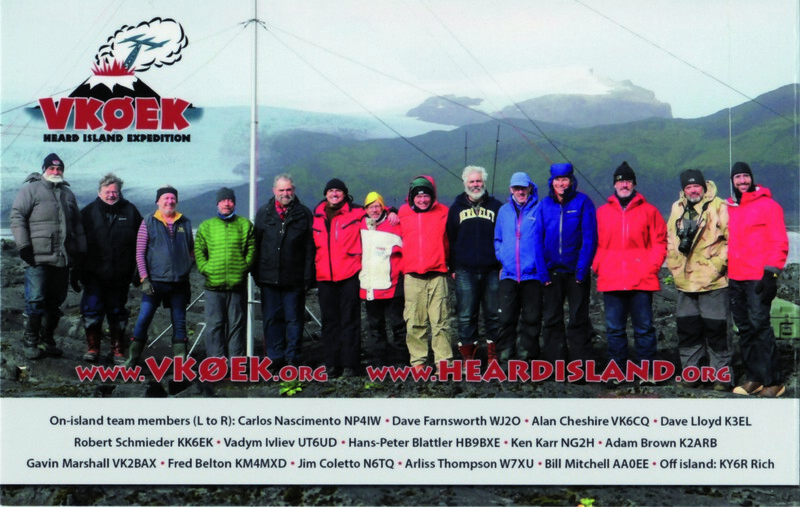 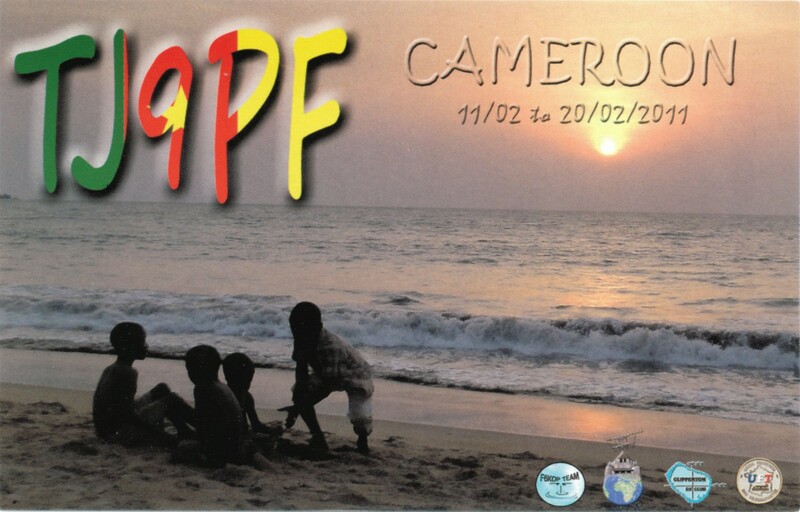 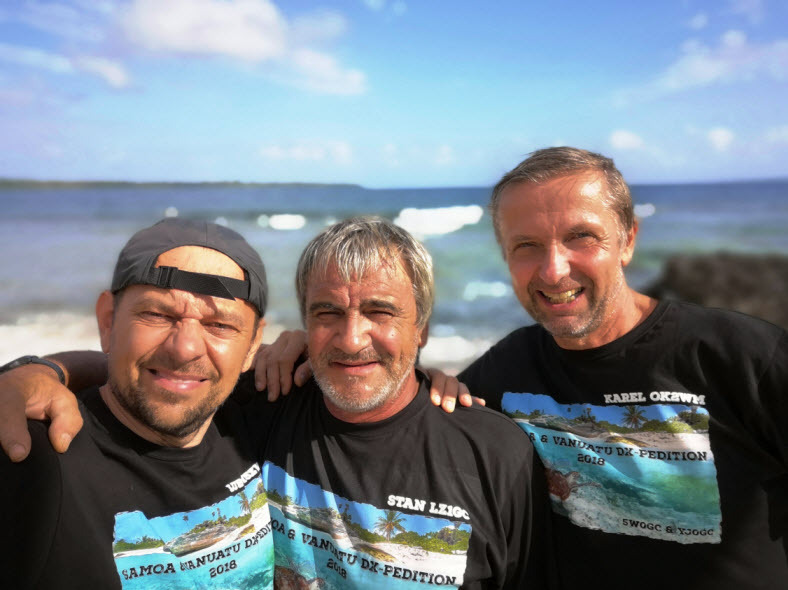 ** The EUDXF Newsletter is a digital newsletter containing stories of EUDXF Supported DXpeditions and other DX related information. 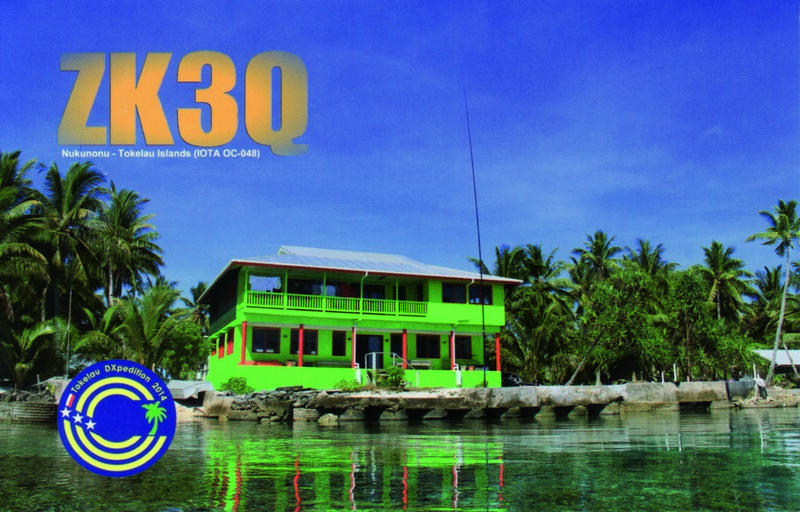 This newsletter is sent 3x / year to EUDXF members only. 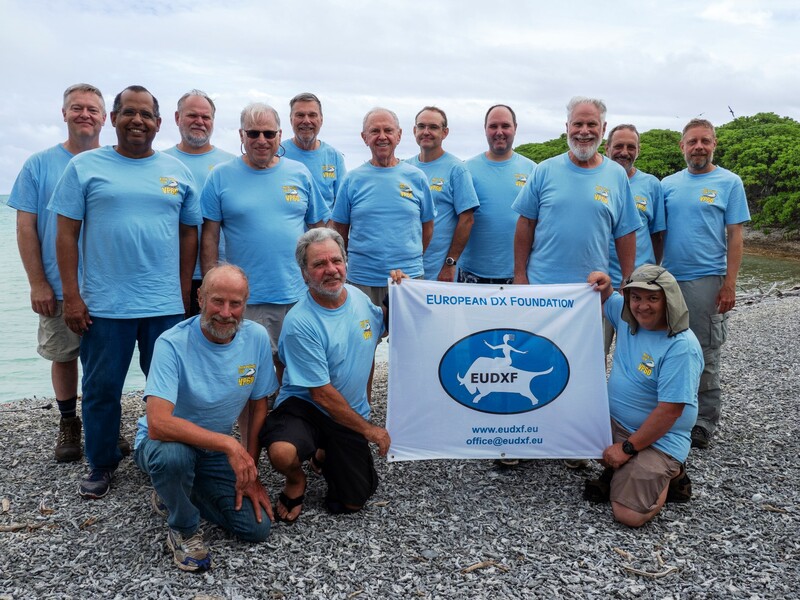 Please consider a EUDXF Membership. 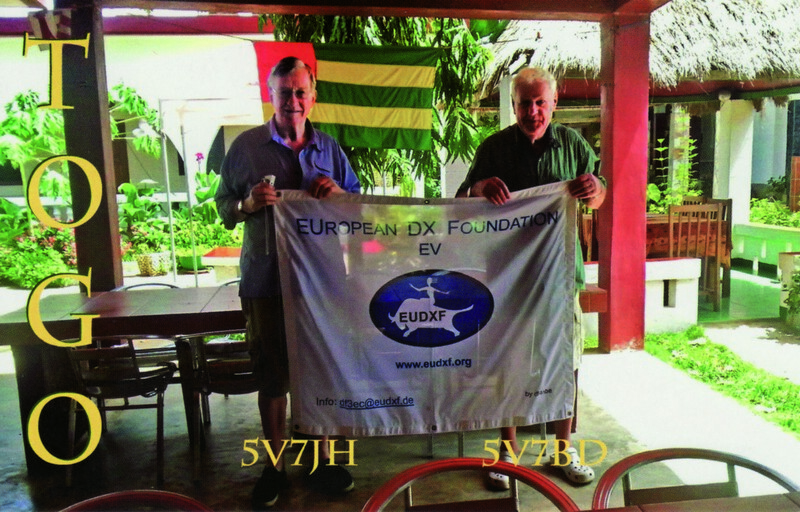 EUDXF member Max ON5UR will travel to Kosovo. 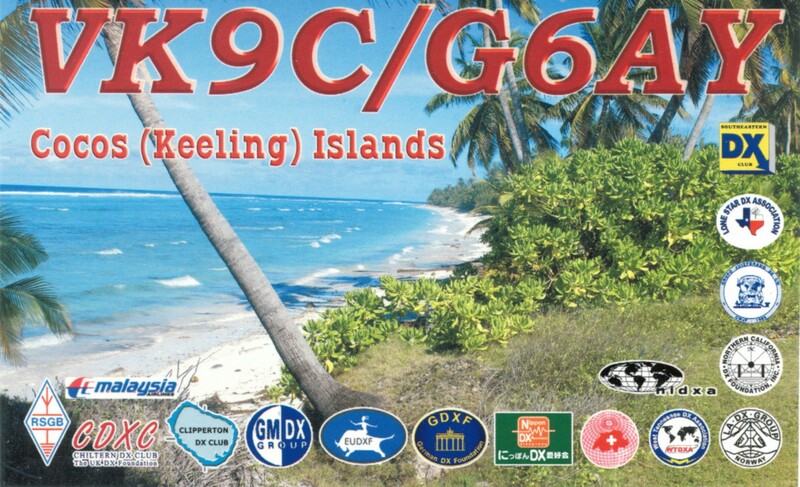 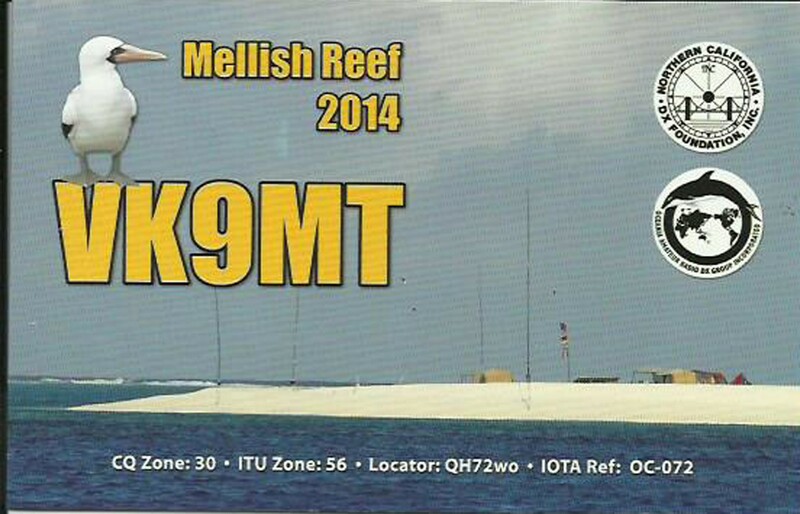 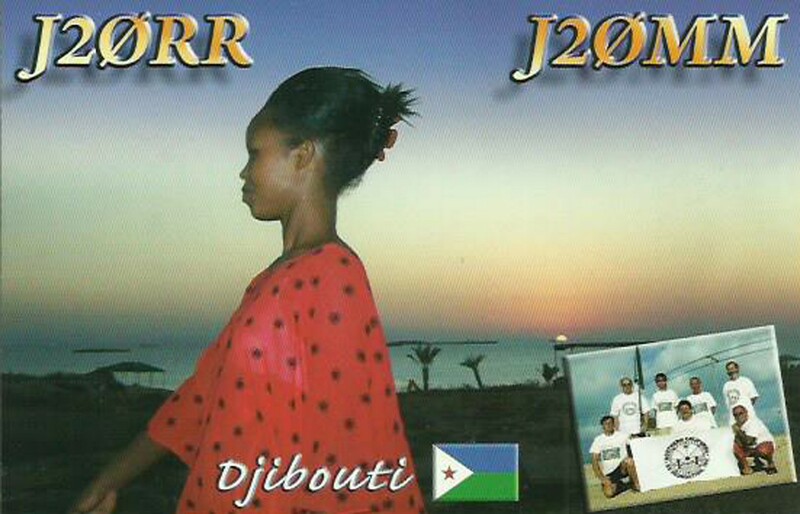 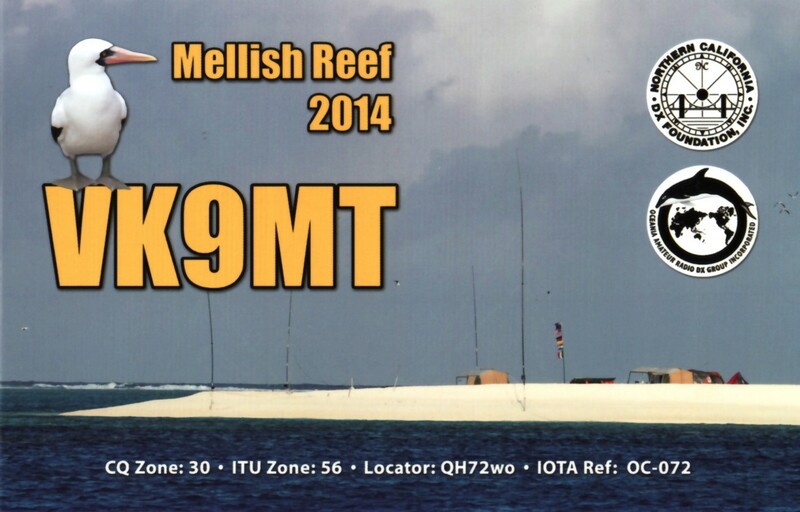 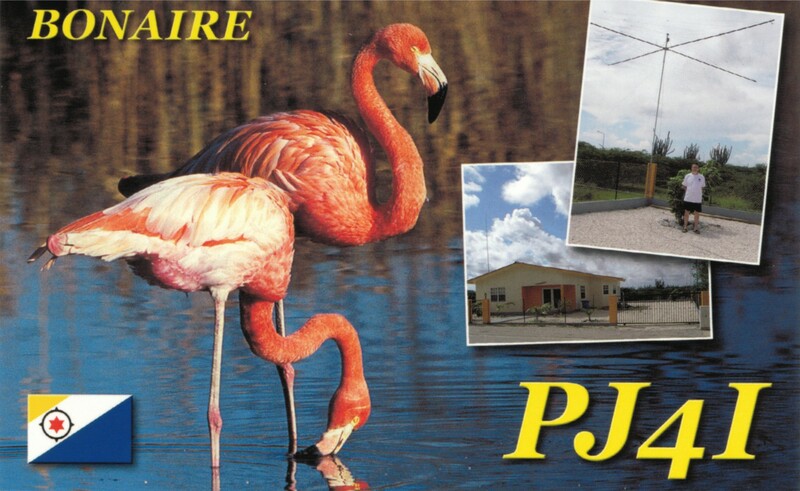 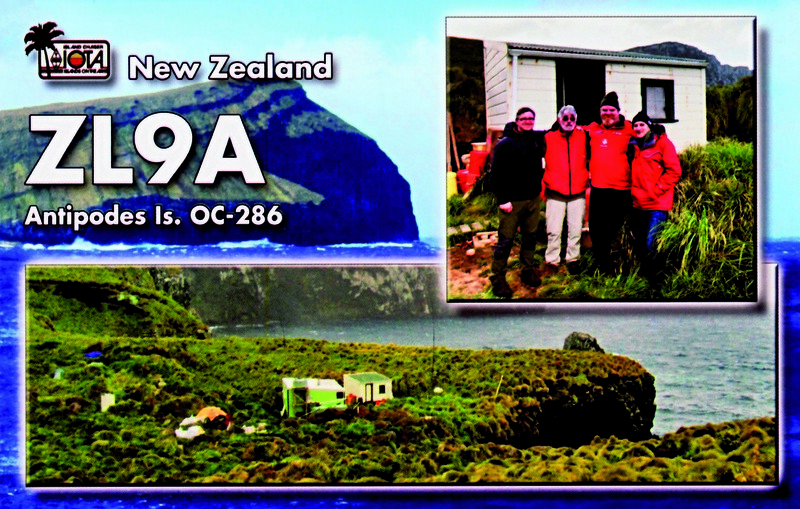 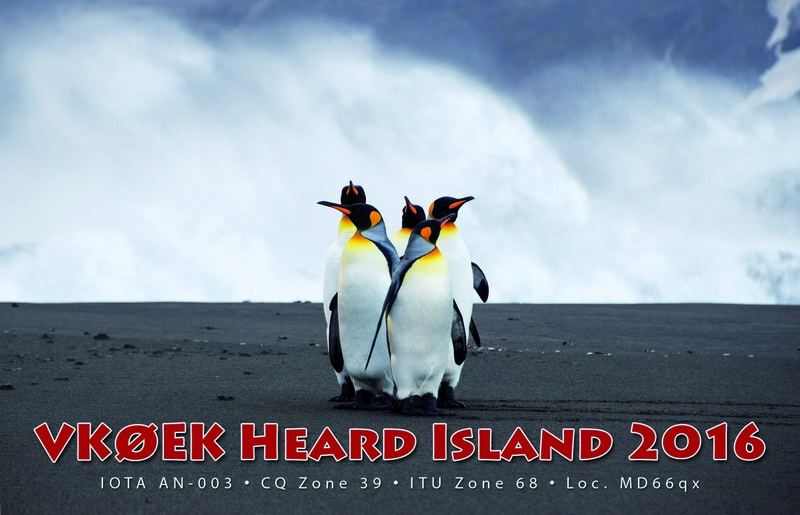 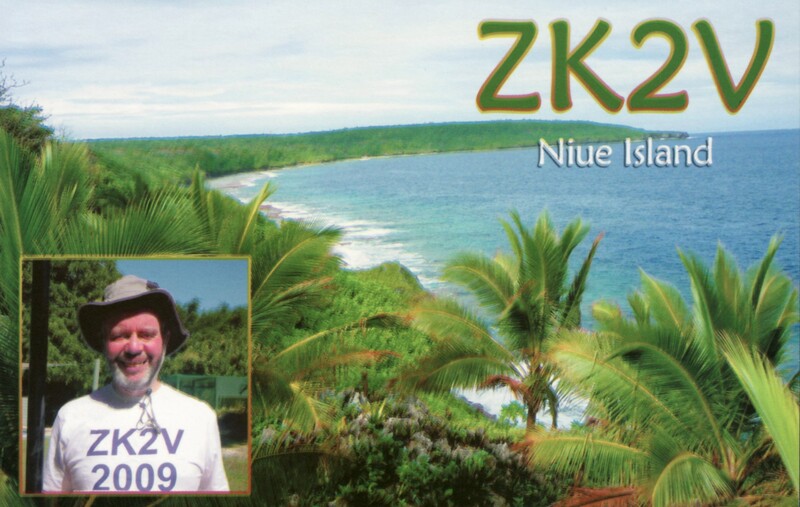 The Z68UR callsign have been confirmed by ARKEP and the paperwork have been accepted by the ARRL for DXCC purposes. 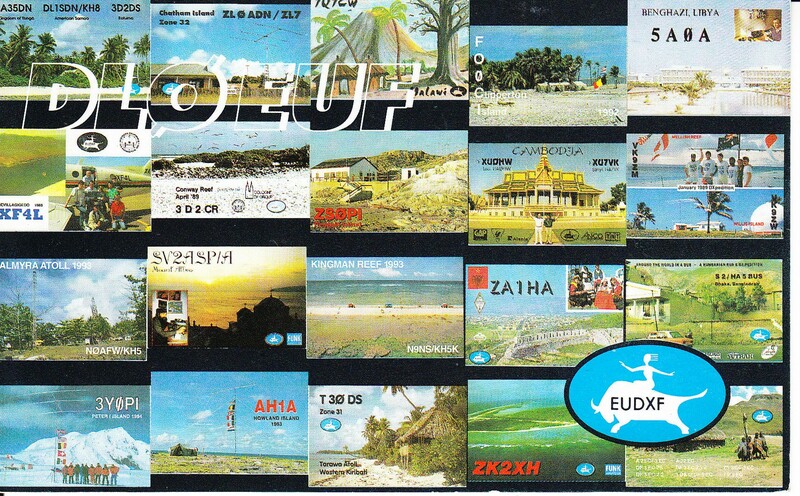 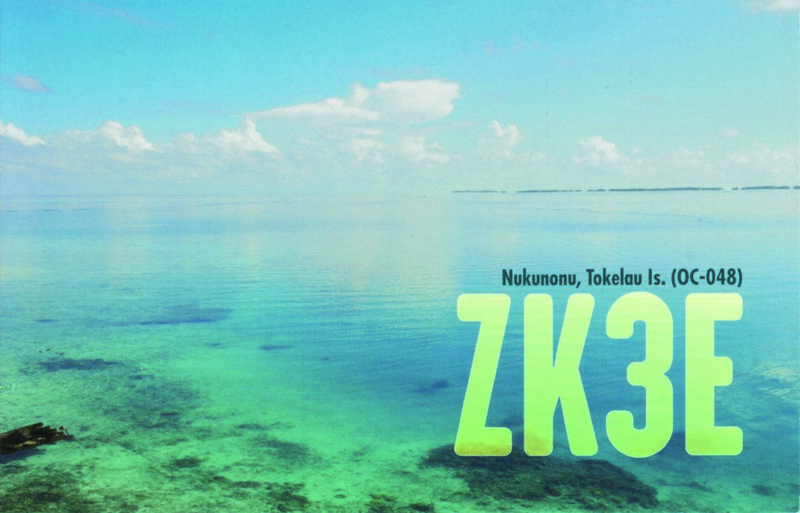 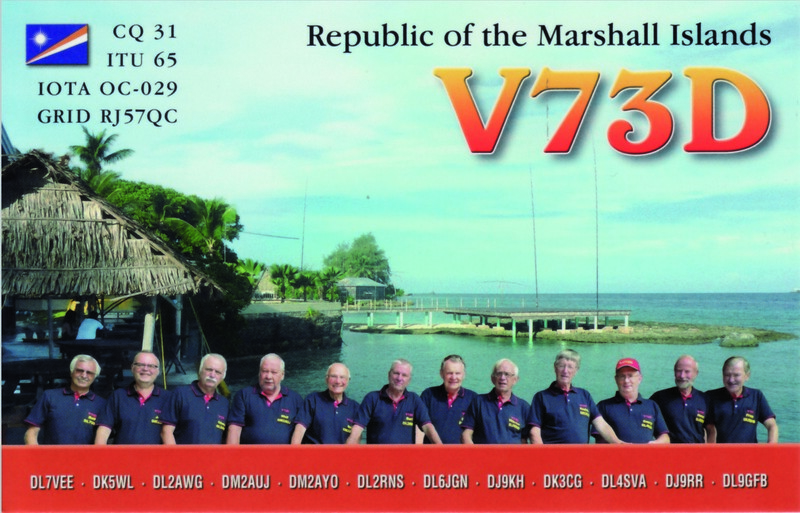 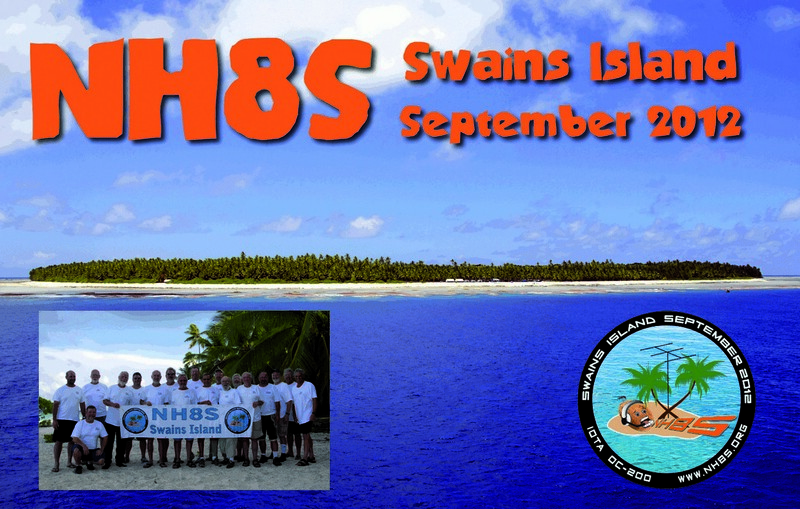 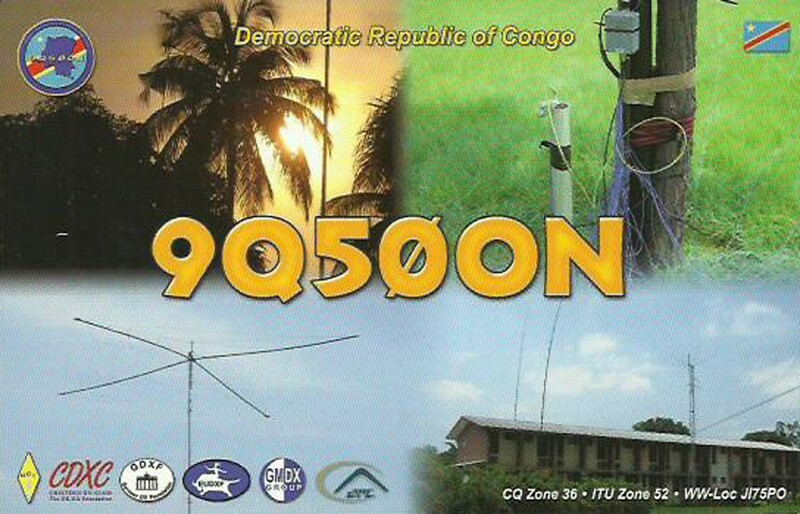 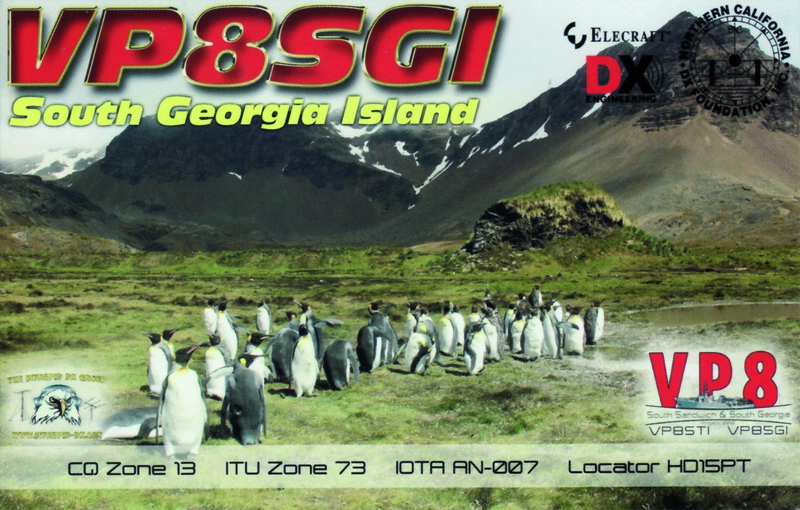 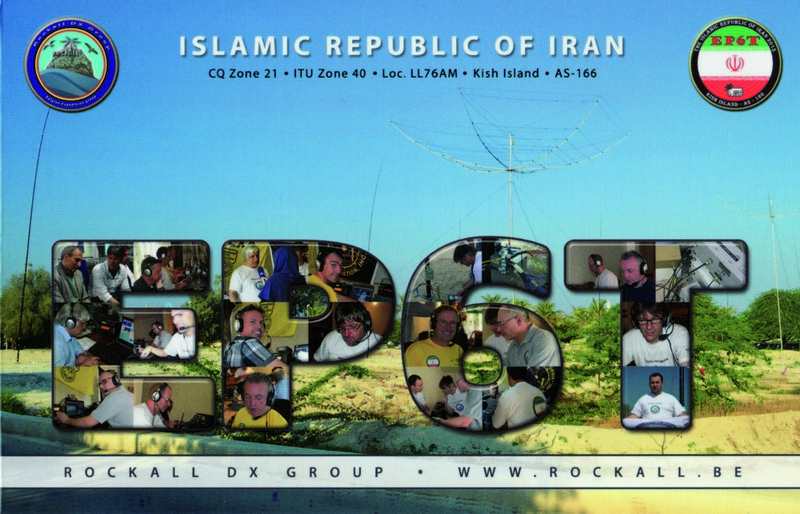 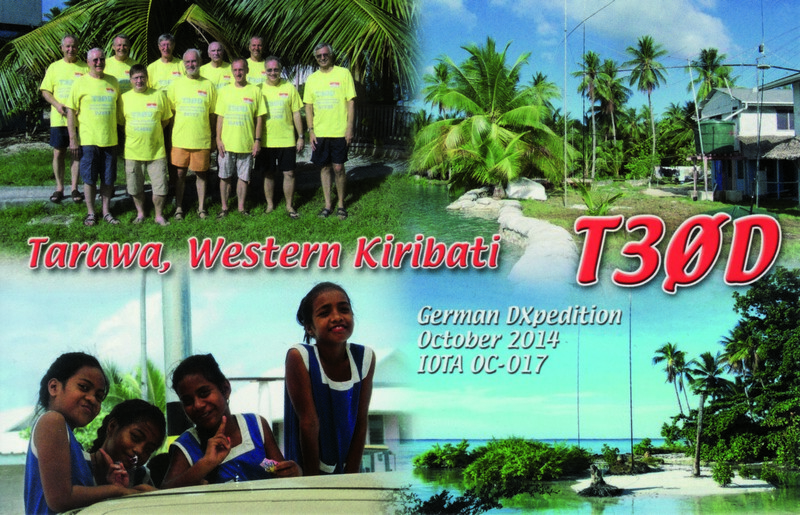 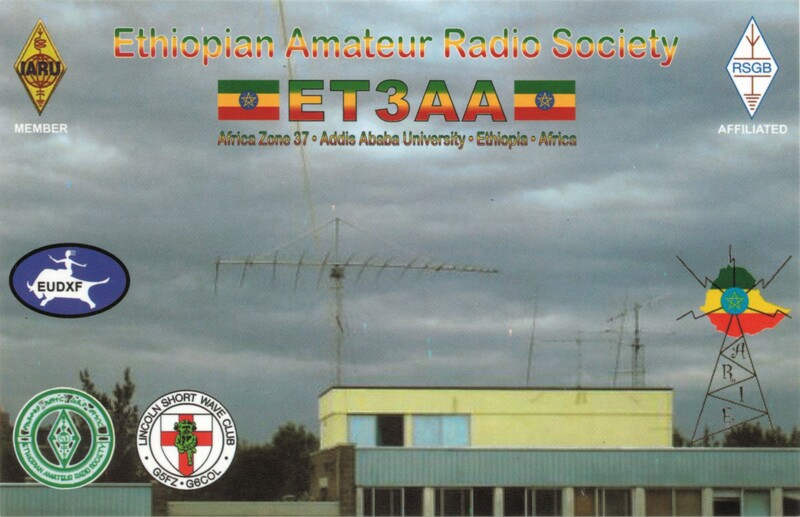 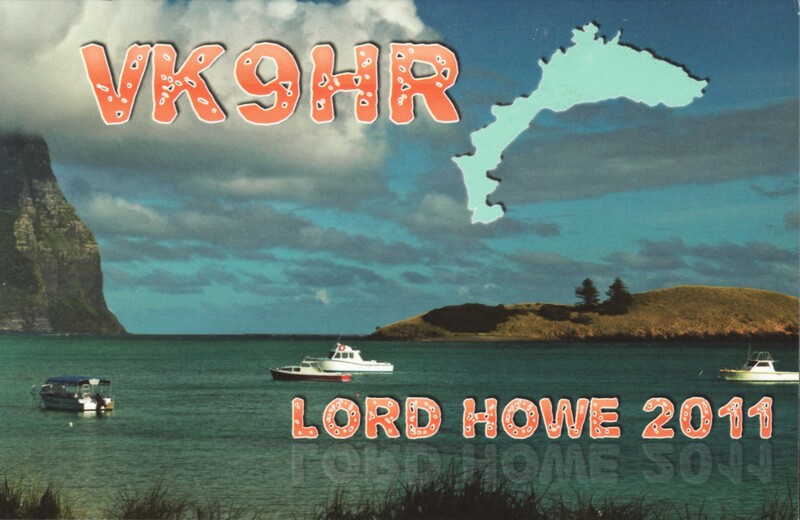 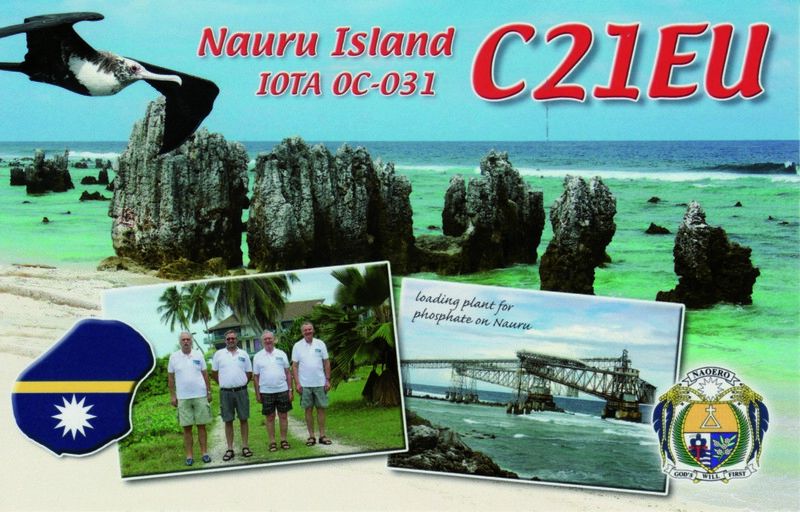 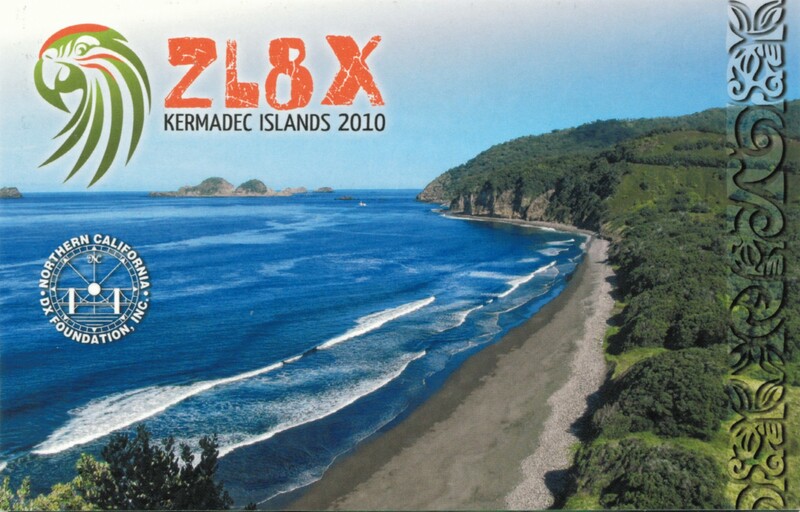 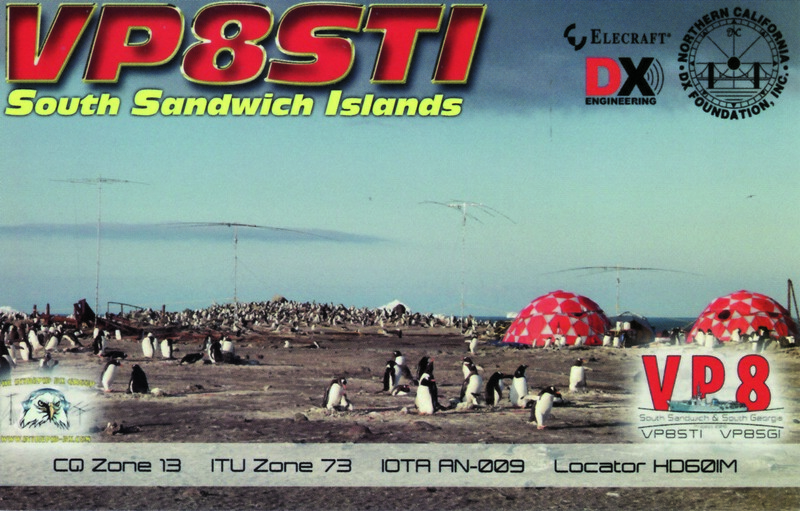 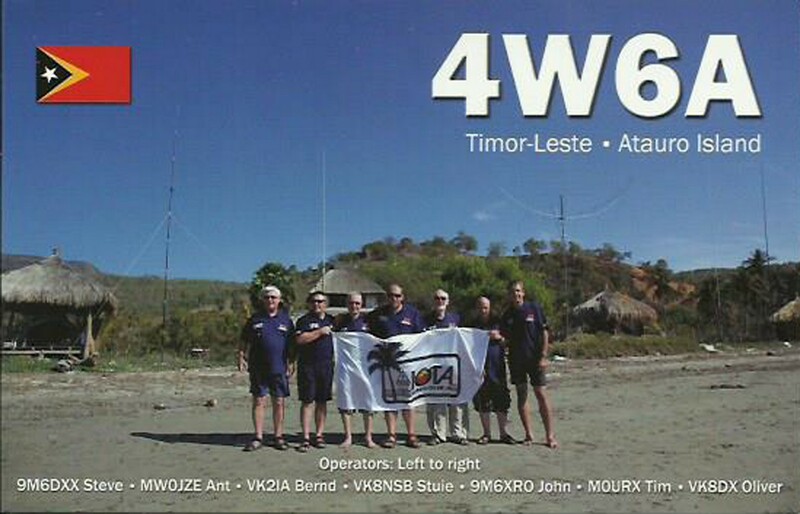 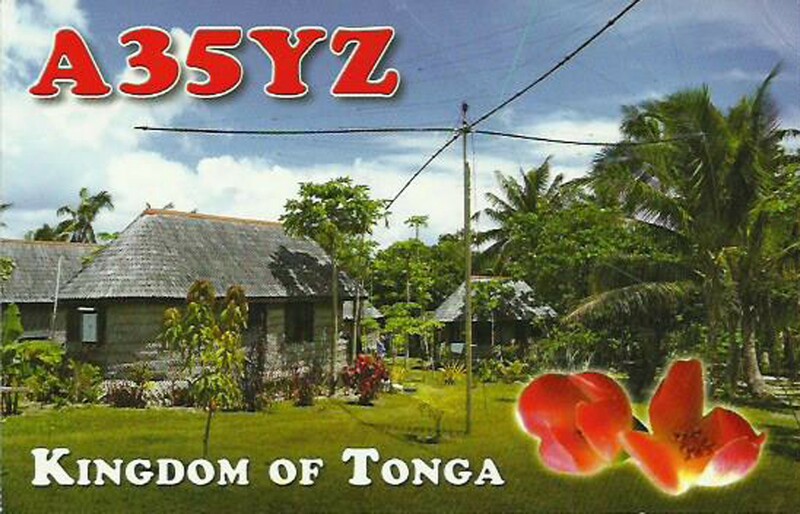 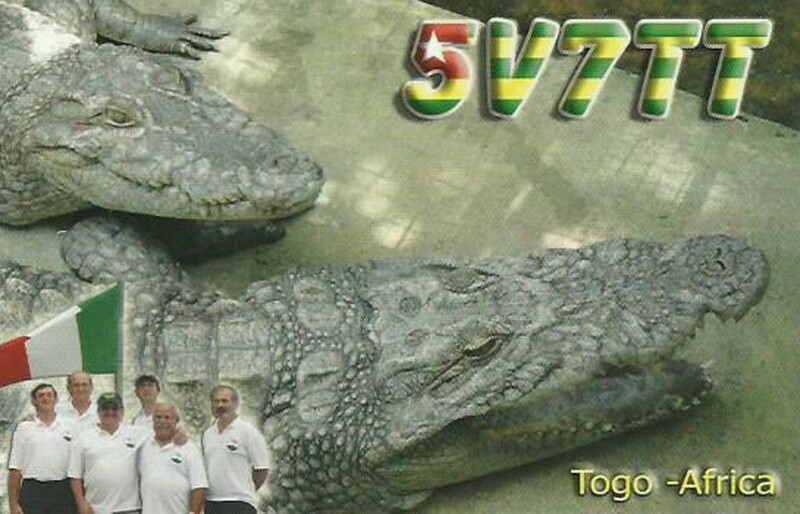 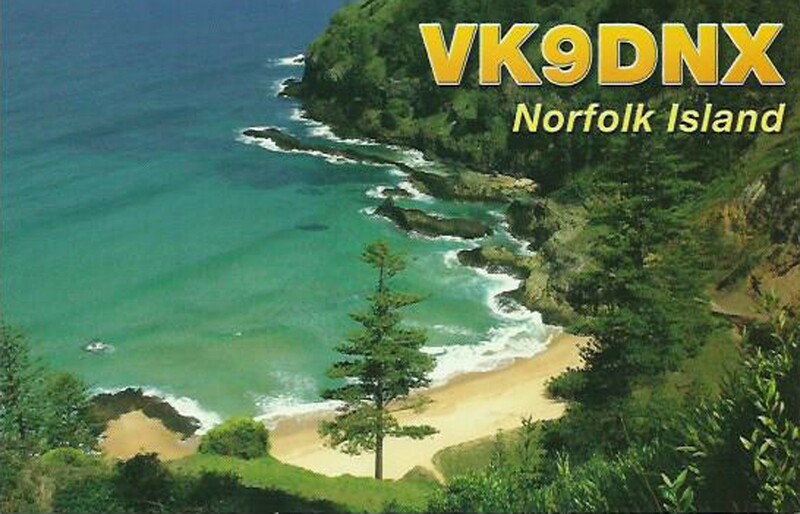 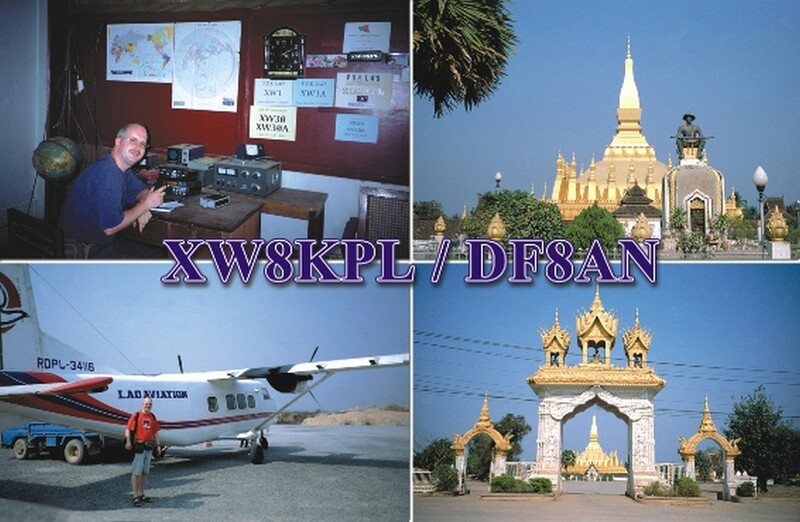 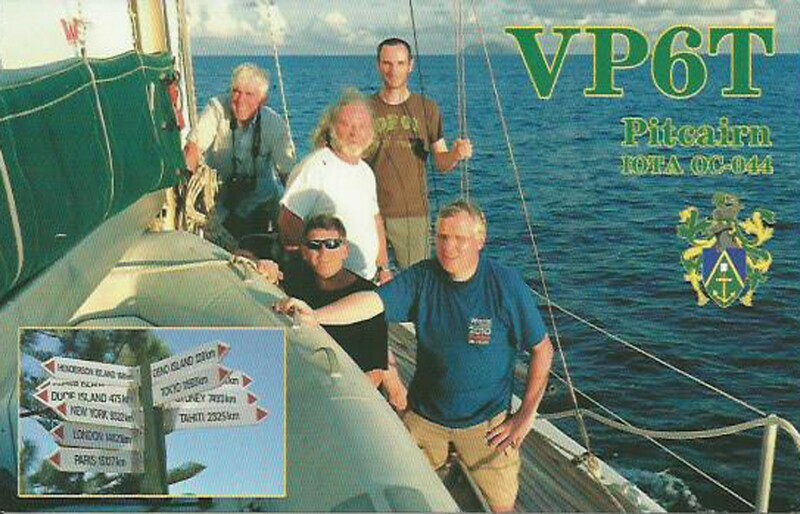 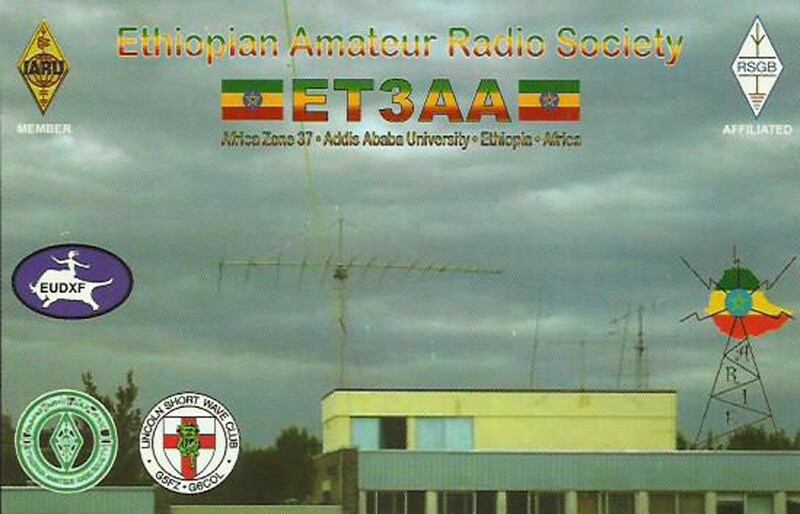 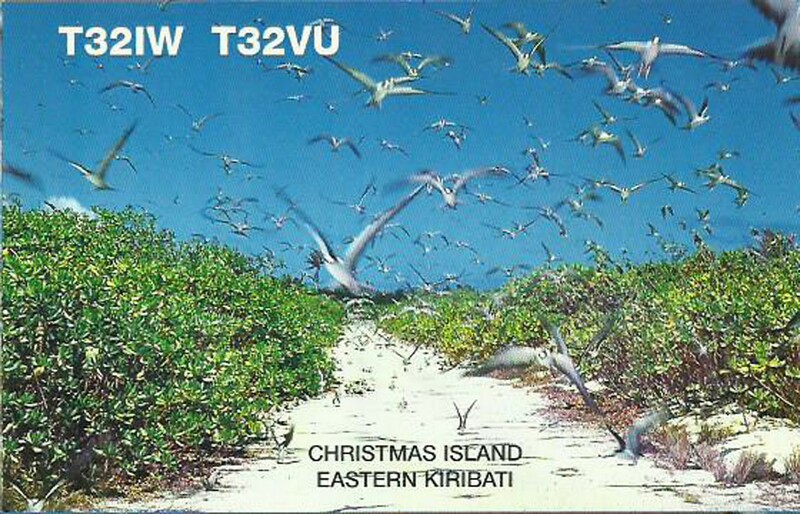 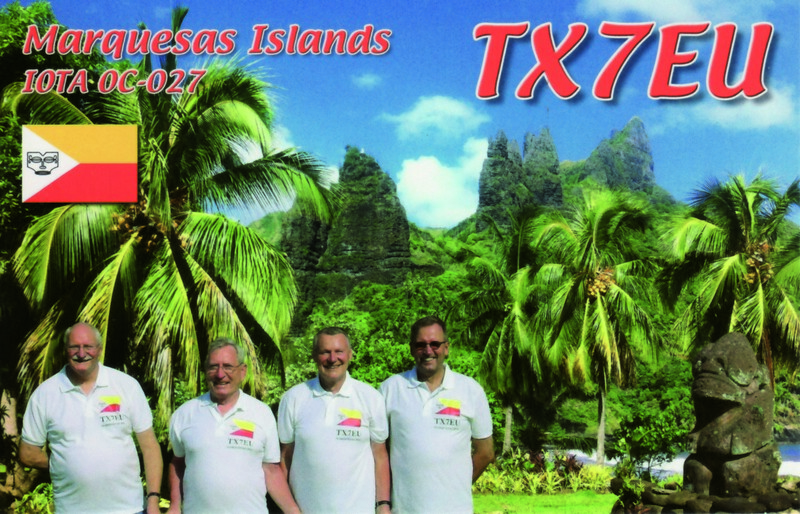 Z68UR will be active from 20 – 30 september 2018. 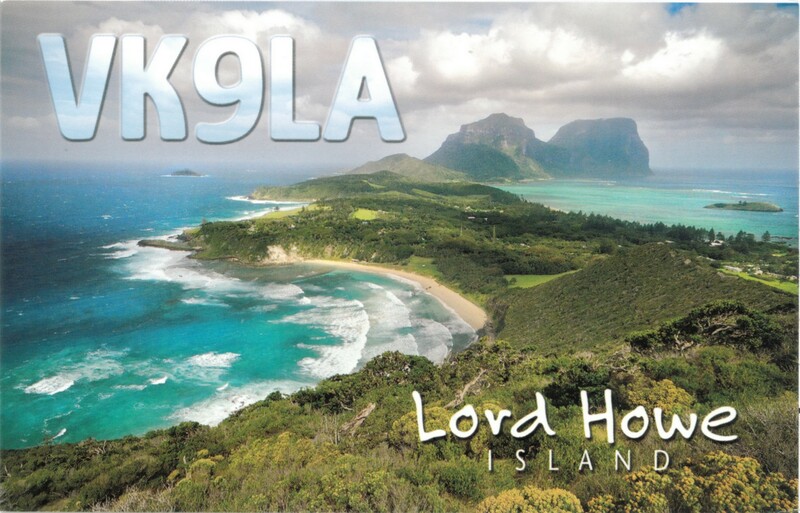 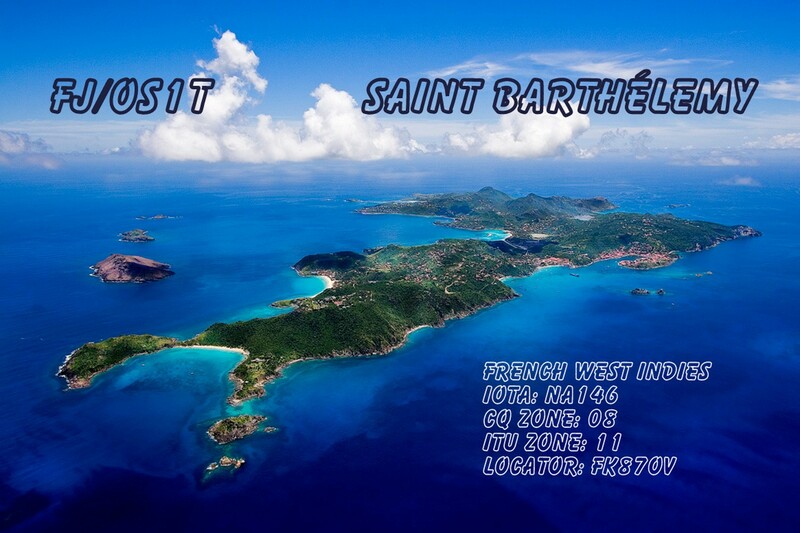 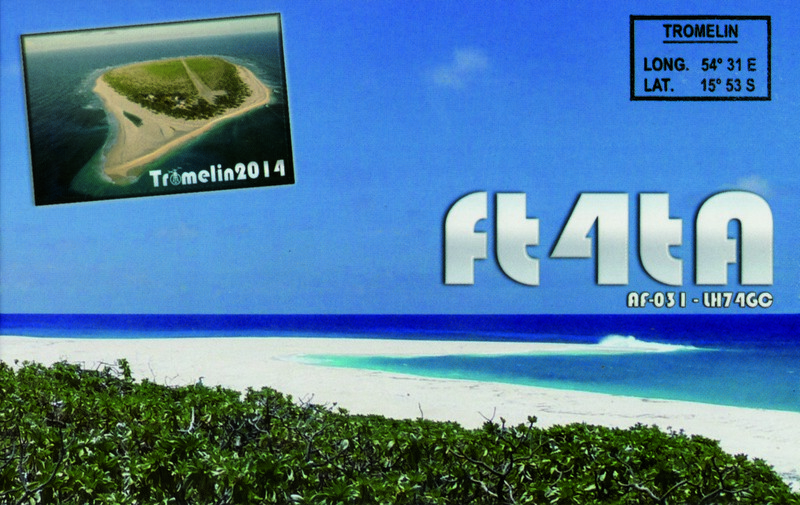 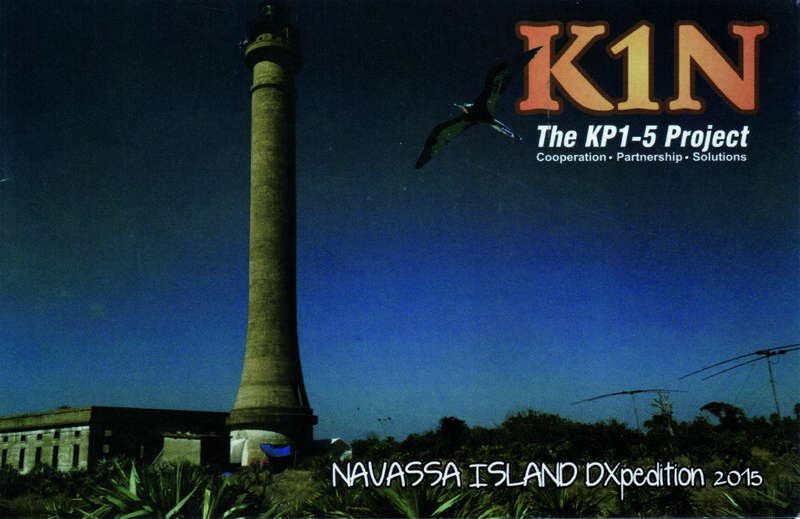 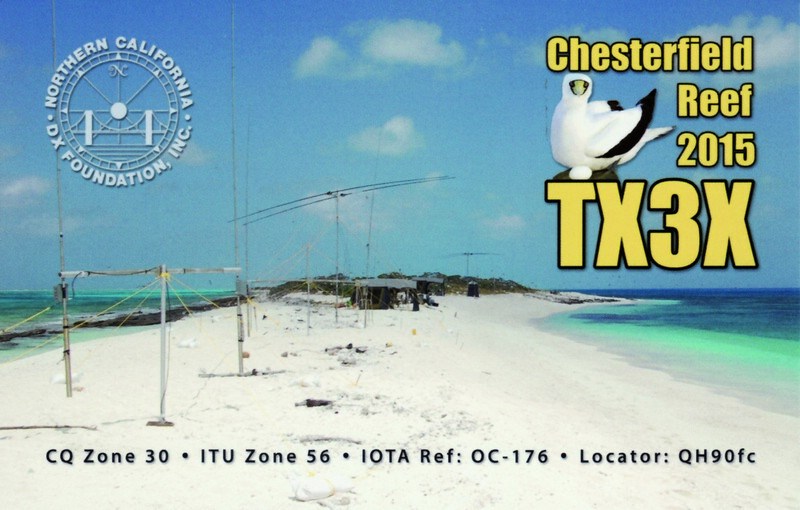 Main activity will be SSB and FT8. 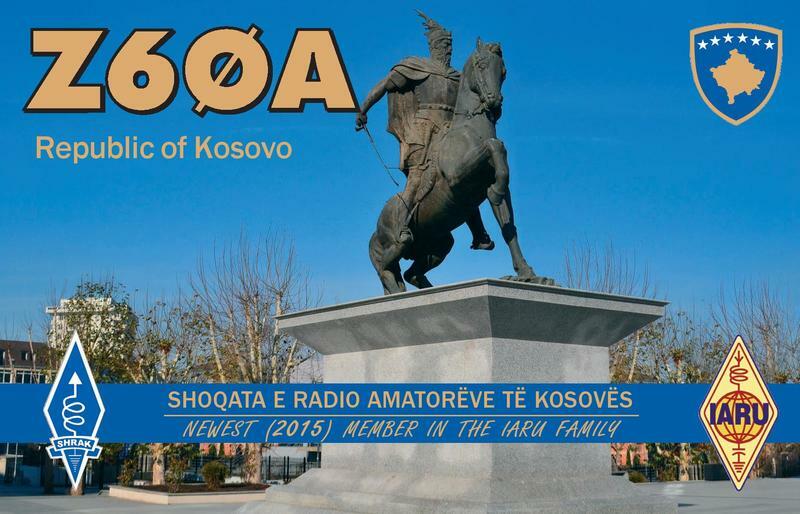 Kosovo is ranked #41 on the Club Log Most Wanted DXCC list. 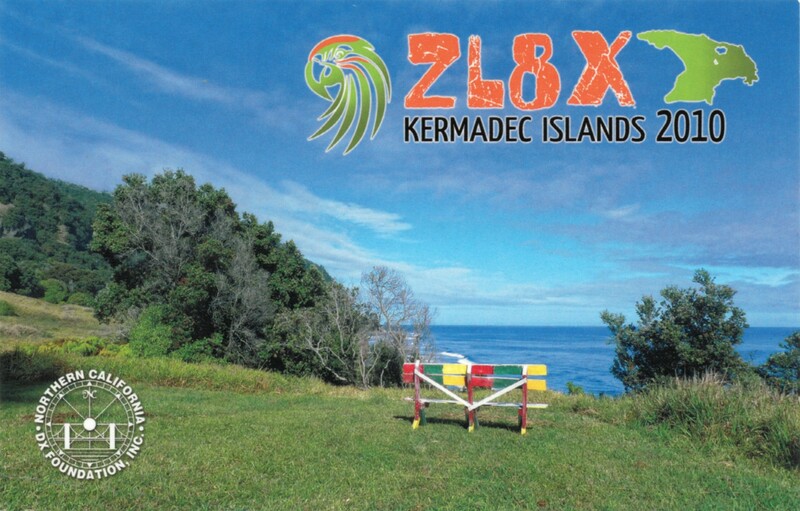 Vertical Array – Super vertical 30 – 40 – 80 mtr. 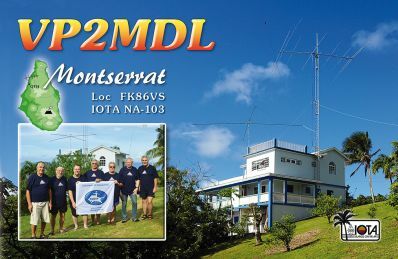 Tower: Spiderbeam – 18 meter.